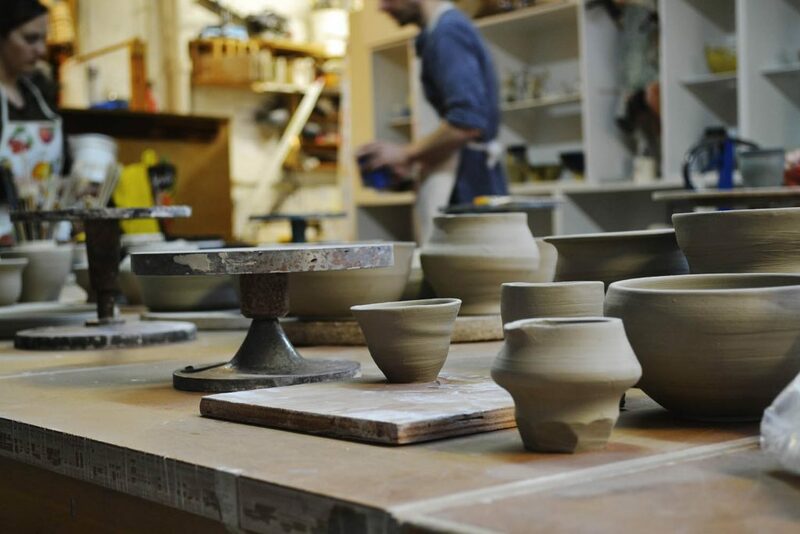 The Glasgow Ceramics Studio is a vibrant, friendly work environment for ceramic artists in Glasgow, Scotland. Our open plan studio is currently home to around 20 ceramic artists. 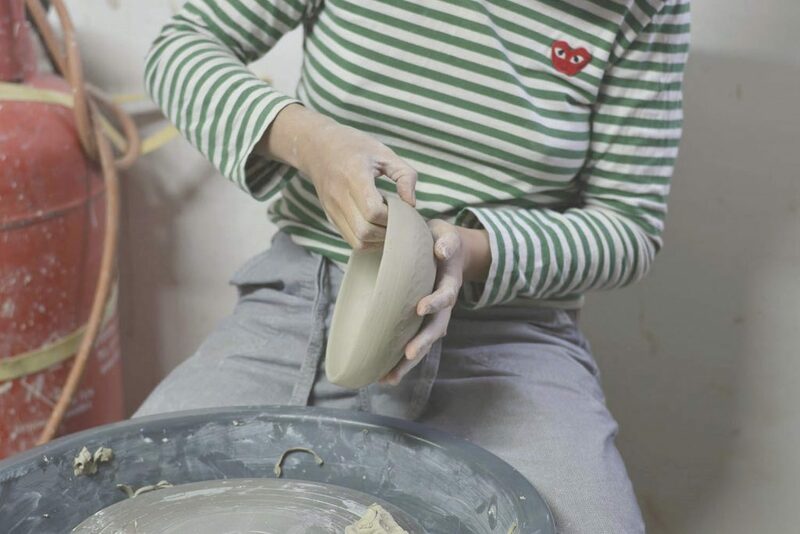 We run a variety of ceramics classes and workshops throughout the year, including hand building, throwing and pottery taster sessions. We offer three different membership programmes for professional ceramic artists as well as those wishing to use the studio on an ad hoc basis. We also offer kiln hire for non-member firings, technical support and advice as well as a mould making and slip-casting service. We are situated at 77 Hanson Street within a former tobacco factory, redeveloped in 2001 as part of the WASPS (Workspace Artist Studio Provision Scotland) initiative.